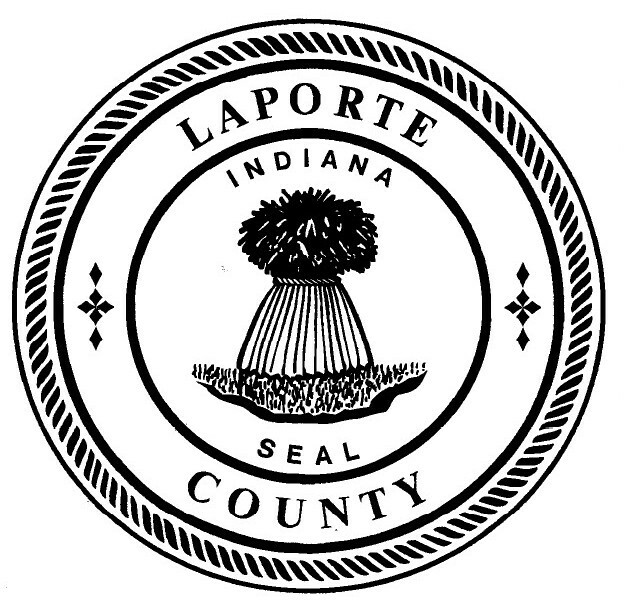 Greater LaPorte Chamber of Commerce - Local area information and listings of commerce, accommodations, real estate, and restaurants from this voluntary organization of professional men and women. Greater LaPorte Economic Development Corporation - One Stop - Highlights commercial properties for sale or lease. Also, find vital statistics and contact information for this group working to assist potential businesses interested in the LaPorte area. LaPorte County Convention & Vistors Bureau - Database of local events, attractions, organization, and tourist related business including shopping, dining, and Blue Chip Casino Hotel & Spa. Dunebrook: Prevent Child Abuse LaPorte County - Gives information about shaken baby syndrome and nurturing programs at this non-profit group which works to prevent child abuse. LaPorte County Genealogical Society - Meetings and membership information, resources for research. LaPorte County Historical Society - Find infromation and schedules of their exhibits and events, view old maps and photographs, and browse local history information. Pioneer Cemeteries Restoration Project: LaPorte County - LaPorte County cemetery preservationist and volunteers offers listing of burials within LaPorte County. The Political Graveyard - Information on the political history, cemeteries and memorial sites in the county. Potawatomi Audubon Society - Describes the activities and mission of this group, which is dedicated to protecting birds and other wildlife. Unity Foundation of LaPorte County - Discover information about this community foundation, its current funds, and projects it has helped. Includes applications for grants and scholarships.